We’re three days deep into the NBA Free Agency and we’re all exhausted from so many crazy things happening every minute, all the #WojBombs and all the crazy money being thrown around. This is how the beginning of July works, and it’s fun to be a part of it as NBA fans. There are a lot of layers are involved in this craziness, but a couple of the San Antonio Spurs players are taking the opportunity to have some fun. 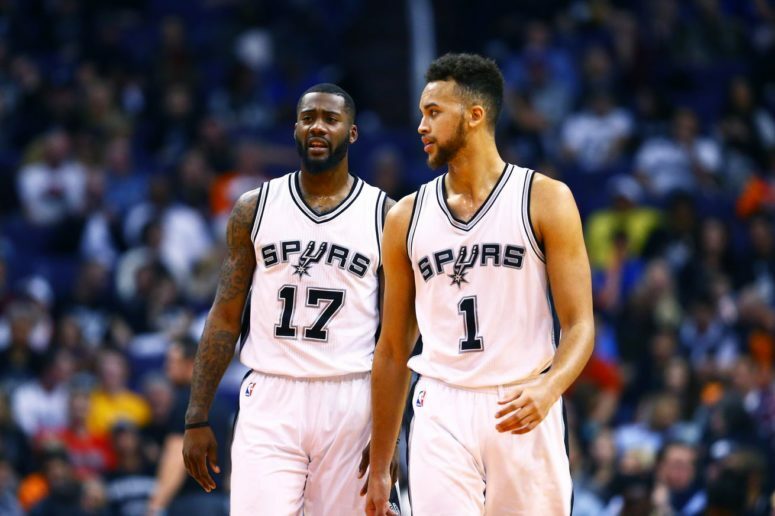 Kyle Anderson and Jonathon Simmons went to New York City last weekend and played some night ball.